First day of Spring was yesterday Altamonte Villa residents, so it is time to jump into some spring cleaning. We understand how busy weeks can be, but these 5 quick tips should help you get your apartment organized in no time! Donating any unused clothes and accessories to Goodwill is a great step to organizing your apartment. Putting your clothes together by color can also make your mornings easier when getting ready. Do a full apartment clean! Mop up your kitchen and bathroom floor and vacuum those rugs – this will be a quick tidy up. 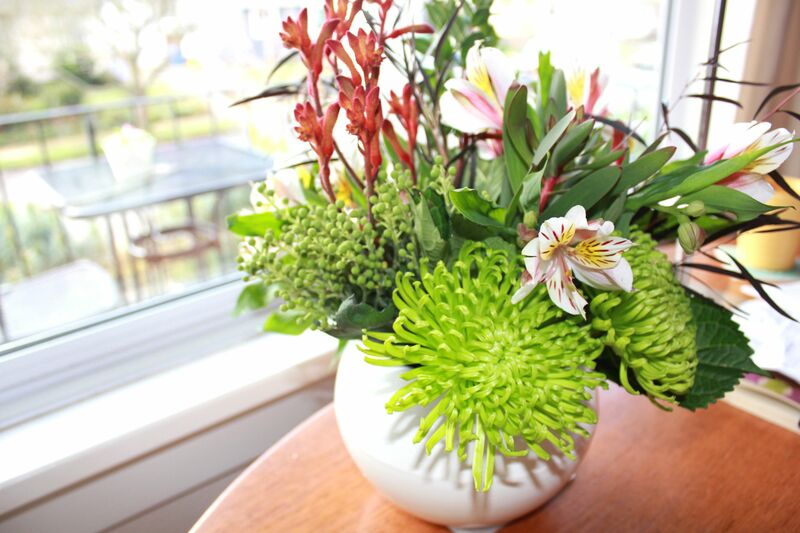 Replace that winter scented candle with some bright flowers to help set the freshness of spring. To add on to your new flowers, maybe change your couch pillows with a new color to brighten up the room. Maybe even a new throw-blanket or a new table linen can be a nice accent to your apartment. Raid your fridge and throw out any spoiled food, open bottle of condiments or lingering leftovers. 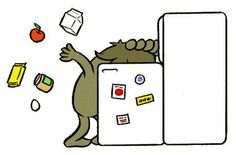 Wiping down the shelves and drawers inside of your fridge is easy and maybe get a fresh box of baking soda to soak up any odors helps too. Go through your bathroom cabinets and toss any old toiletries and replace your loofah or toothbrush if needed. 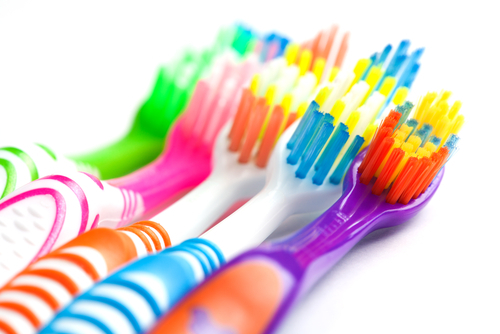 Reminder: toothbrushes need to be replaced every three months and loofahs every 30 days. With these quick tips, your apartment at Altamonte Villa should be clean in no time! Provide any feedback on your progress and any further tips for our residents.